Voted 2019 Londons Top10 Trainers - Get The Body You Want in Greenwich & Blackheath. 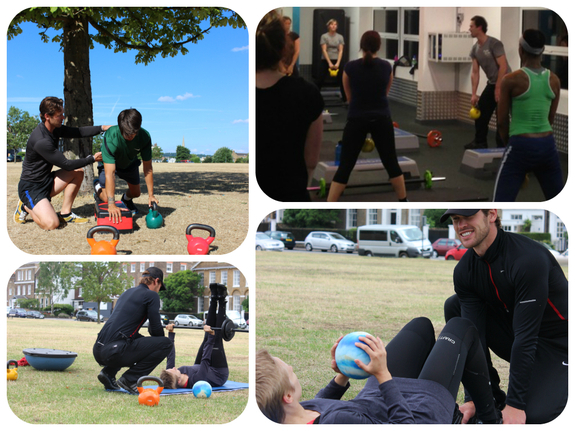 Get Fit In Greenwich & Blackheath with fun, friendly and Experienced Personal Training that works! 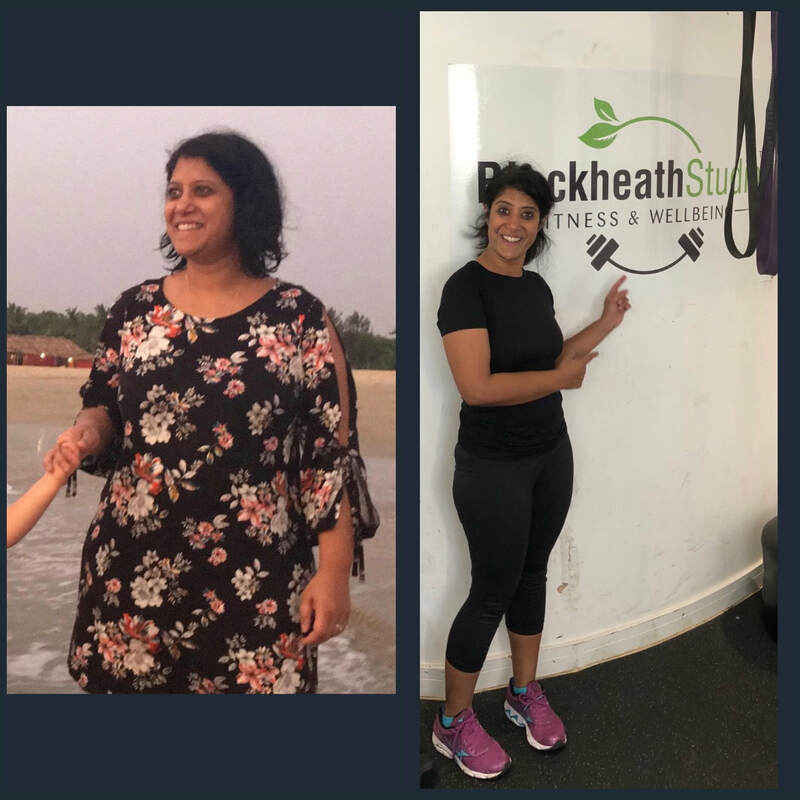 Your Friendly Blackheath & Greenwich Personal Fitness Trainer, Expert Body tone & weight loss Master Personal Trainer Danny has been based in Blackheath & Greenwich for 6 years and has high flying clients all over Greenwich Blackheath & London. Danny has over 10,000 personal training hours - With Danny extensive experience he feels he can change anyones body fast and lasting. If you want to get fit and change your body Danny is your man. Danny currently trains and writes fitness programs for athletes, celebrities, office workers, doctors, army officers, photographers, actors, models, brokers, lawyers, police officers, students, teachers, Mums and Dads, Total Beginners Specialist! - Anyone who wants guaranteed fast friendly body fitness results here on Blackheath and Greenwich London! Many fantastic references available or just check Danny Facebook page above. 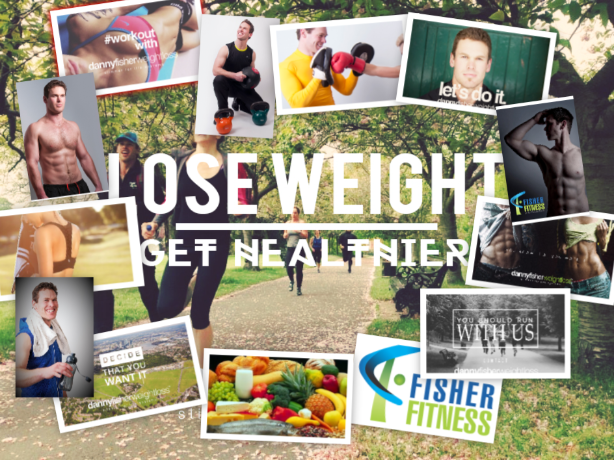 Danny Fisher Personal Training Greenwich & Blackheath = WILL GET YOUR BODY FIT! Book me to get the Body Fitness you want! Do You Want Weight Loss & Toning? Danny's outdoor Personal Training is based on the Blackheath and around Greenwich Park. Gym training is based in our own Private Blackheath Village Studio next to Greenwich Park or Danny can train you at your home. If you want body fitness results then contact Danny to get involved in his great outdoor fitness programs in the Greenwich Park and Blackheath area. Do you want to Lose Weight and Tone Up Fast? "We all want to look and feel better about ourselves. Getting fit and healthy IS for everyone: all ages, all shapes and all abilities! I am happy family guy that wants to help. I am trained to listen, advise, monitor, motivate and above all get you great results. Every client is different, however most of my clients seem to have the same goals and, boy do we get good results. I am trained to tailor your fitness and nutrition programmes based on your health, fitness, lifestyle and ability. I will give you structure and the correct methods combined with motivation coaching. I will get you there! "All I ask of you is that you turn up and go through my exercise routines with me! I will never let you down and together we will get you to your body fitness goals. "I never ask clients to change their diet drastically unless I see a problem. We all have different lifestyles to live and therefore I will normally advise you on specific tailored tips of the trade TO CALCULATE YOUR MACRO NUTRITION that many UN INFORMED people miss AND IS VITAL TO GET A FULL PROFESSIONAL BODY CHANGE THAT CLIENTS SEEK! "Most of my programme classes and sessions are done outdoors as its more fun and proven to get better results, however gyms are also important so I have built up a valuable network of relations with GLL gyms around London to get my clients the gym sessions necessary!" 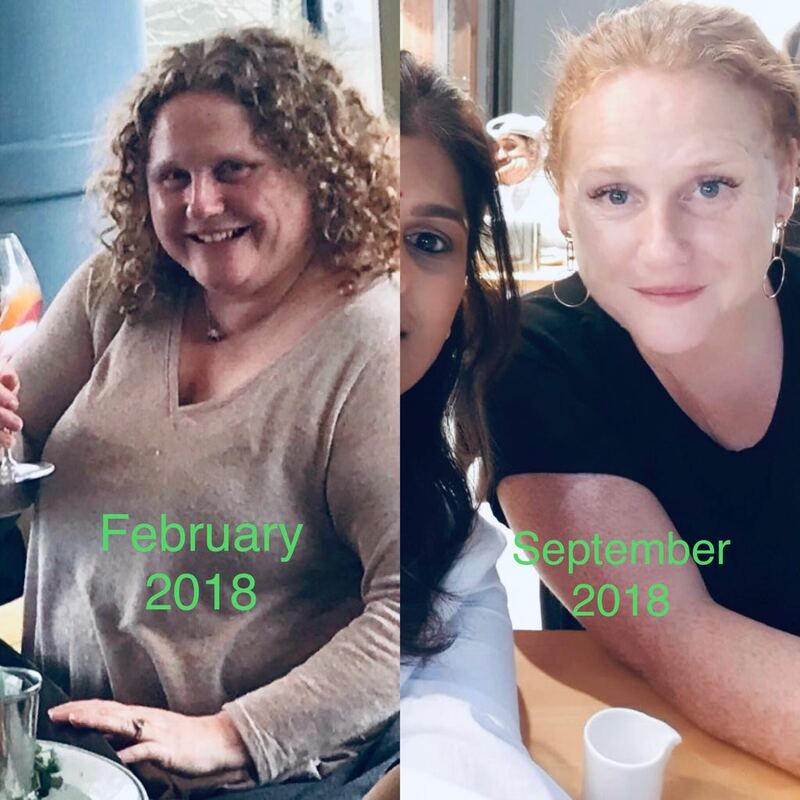 "If you want to feel better about yourself or if you have a personal fitness goal, then I have certainly proven I have what it takes to get you there." GET IN CONTACT AND MAKE A CHANGE NOW!! Want Help from an Expert - Send your interest here!! 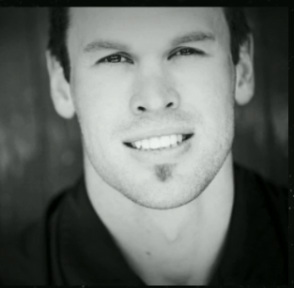 ﻿Read about Dannys work in Menshealth Articles here! Whether its Personal Trainer Greenwich or Personal Training Blackheath that you want, I can help you! Offering Fitness packages for the very best Greenwich Training and Personal Training Blackheath Clients - Join us now!